Much media attention has been centred on Brisbane as the next property hotspot. With an inability to distinguish ‘reading’ from ‘research’, more and more property investors follow like sheep thinking all roads point to Brisbane, Logan, or Deception Bay. 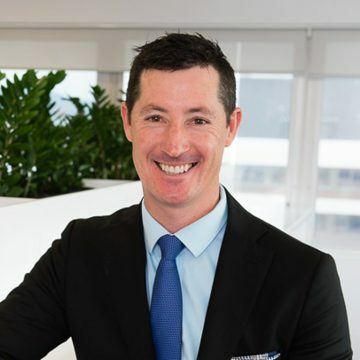 For the record, Propertyology does believe that parts of Brisbane offer good investment potential over the medium-long term; we’ve helped many investors to purchase properties in Brisbane over the past 12 months. 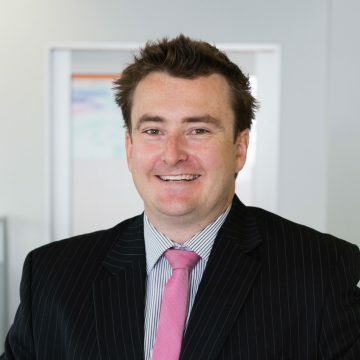 That said, we’ve purchased a lot more properties in alternative locations – interstate and other parts of Queensland – because we feel confident that the potential is even better. Over the last decade, Brisbane was a major beneficiary of net interstate migration. Post-GFC, the rate of growth has been easing. Propertyology continues to monitor this path. 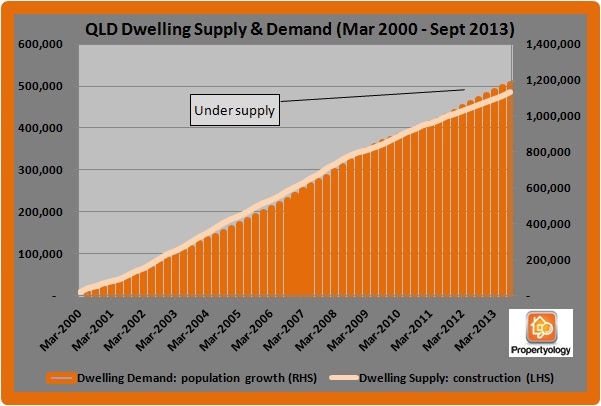 Brisbane had the biggest pre-GFC build up of over-supply out of all Australian capital cities. This, plus the infamous 2011 floods, resulted in property values declining by a combined 15% during 2011-12. A poor climate for construction finance during 2009-2012 meant lower supply and a return to equilibrium. 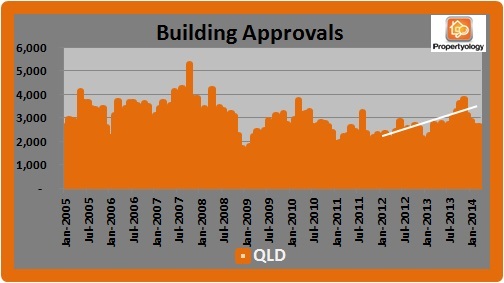 Building approvals are now at record levels again so pockets of over-supply and investor no-go-zones will catch out less informed property investors over the next couple of years. The CBD, West End, South Brisbane, Woolloongabba, Fortitude Valley, Bowen Hills, Newstead, Hamilton, Toowong, Nundah, Chermside, Fitzgibbon, North Lakes, The Gap, Calamvale, Narangba, Murrumba Downs, Hills District are all destined for high levels of new supply. The jobs outlook for Brisbane is healthier than given credit. In November 2014, Brisbane’s unemployment rate of 5.8% compared favourably to the state and national rates of 6.7% and 6.1%, respectively. Brisbane City Council, Australia’s biggest LGA, has been proactive at engaging to do business with Asian countries. As a sign of the confidence that some private investors have in Brisbane, there are several new hotel developments which have added a combined 500 new rooms. 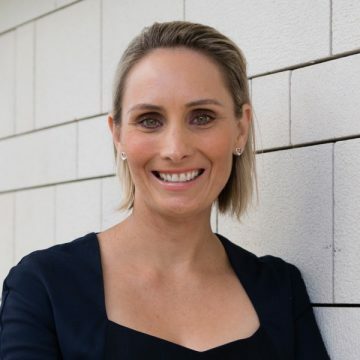 There are some significant major projects currently underway, including a $1.35 billion airport expansion, $1B gateway upgrade, $3B RNA showgrounds redevelopment, and $1.1B Moreton Bay Rail Link. Pipeline proposals include a $5.2B BaT Tunnel, a $3+ billion integrated resort and casino, and an expanded medical hub at Herston. Exposure from November’s G20 Summit and the upcoming Commonwealth Games will benefit Brisbane’s economy.